Most of you are probably asking if bitcoin trading is similar or not with forex trading. As we have mention in other article as well, even though you are not able to mine bitcoins, you can still speculate on its price movement, now that bitcoin trading is available through broker platforms. Because of that, we’ve designed to article to help you see if there are any similarities between this two different assets. What bitcoin has in common with forex? Supply and demand is the same rule behind the price action development, whether we talk about bitcoin trading or forex trading. People who buy and sell are the ones that move the markets. Because of that, you can apply the same technical strategies used for forex trading also for bitcoin trading. When it comes to differences between the two, bitcoin and fiat money totally different. Bitcoin claims to be a cryptocurrency that is not influenced by any central government, so no one can artificially inflate it. 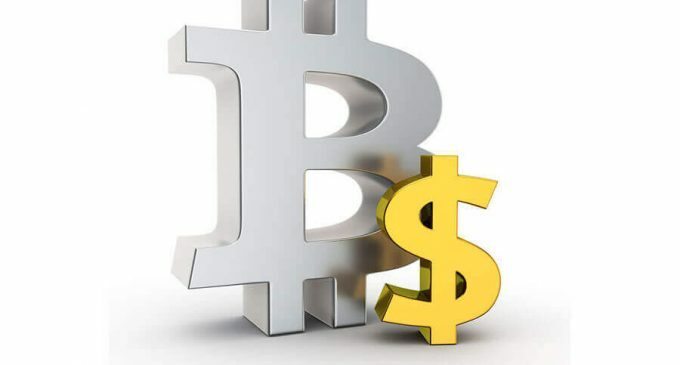 At a fundamental level, bitcoin is influenced by different factors (recent bitcoin split is a good example), while when it comes to forex, we have the traditional indicators like Gross Domestic Product, Unemployment or Consumer Price Index. To sum up, both bitcoin and forex trading have certain similarities, thus you could integrate more easily bitcoin in your trading portfolio. However, fundamentally speaking, they can be influenced by different factors so you should watch them closely. There is no correlation between the bitcoin price and currency pairs so making an independent analysis is a must.